Why am I still paying $3.00+ per gallon in Washington while in Texas Gas is at .99 cents? Can anyone offer a legitimate answer as to who sets these prices and how does such a disparity happen? 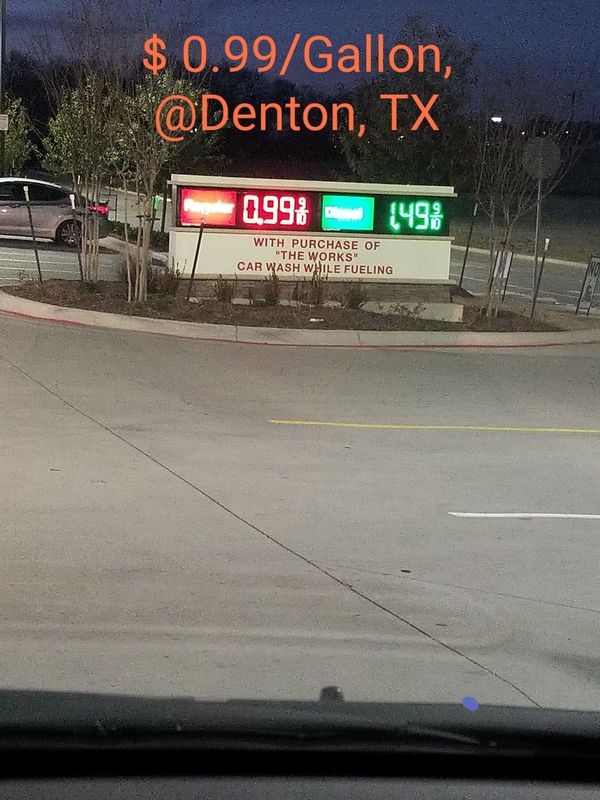 What is the price of gas where you are? Today I saw regular unleaded gas in Washington state at $1.79 / gallon. I really thought I would never see these prices again a couple years ago. What a surprise.